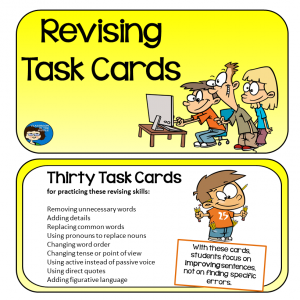 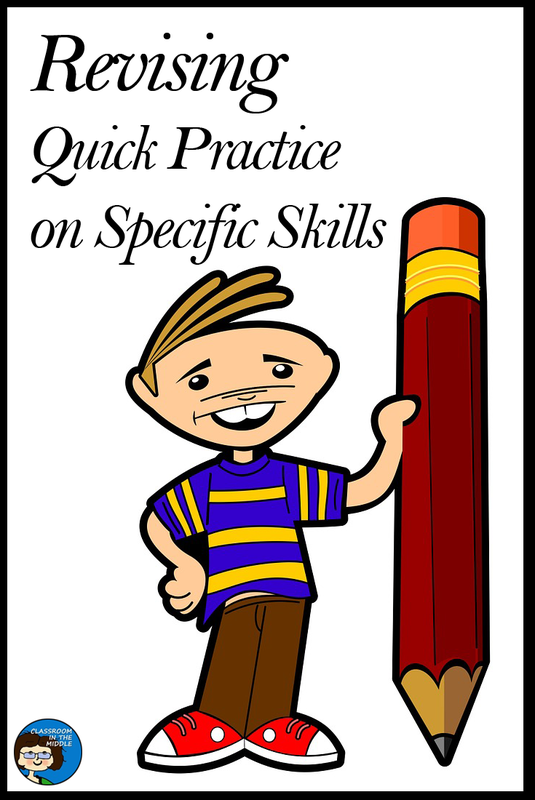 To follow up on my last-week’s post about teaching kids to revise, here is some more specific information about my revising resources designed especially for quick practices on specific revising skills. 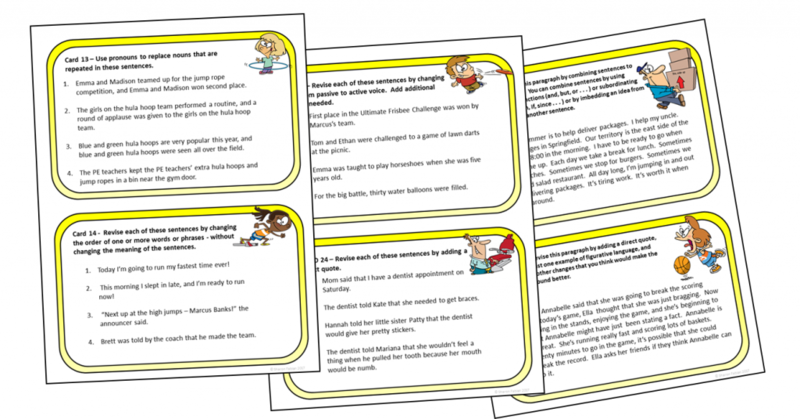 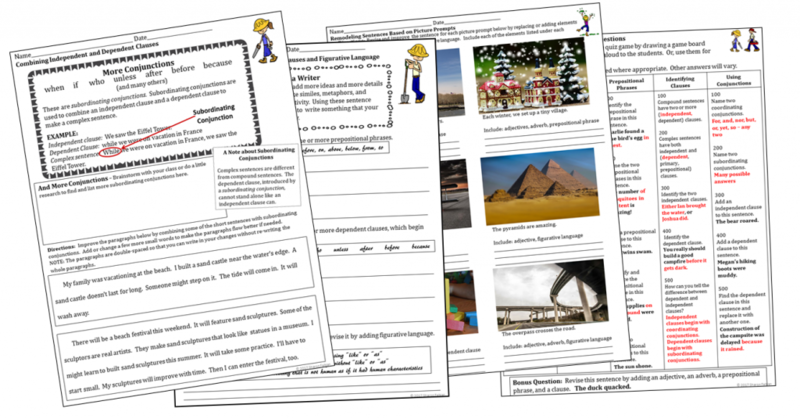 Sentence Renovation – This set includes twelve activities for revising sentences by using modifiers, vivid vocabulary, phrases, and clauses. 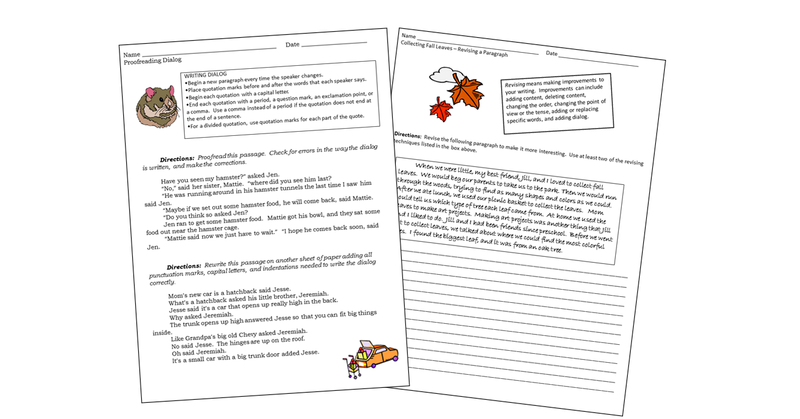 The activities include expanding, revising, and writing sentences and paragraphs by adding or replacing specific parts of speech, prepositional phrases, independent clauses, dependent clauses, and figurative language. 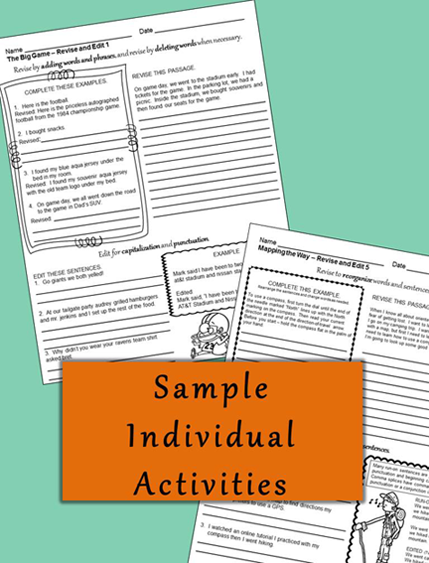 Fun activities include a picture prompt activity, a “refrigerator magnet” activity, and quiz game questions. 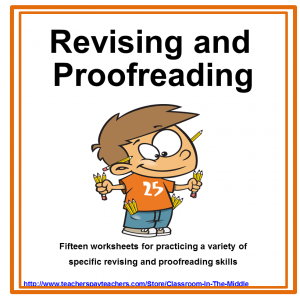 Four Seasons Revise and Edit provides practice with a large number of specific revising and editing (or proofreading) skills. 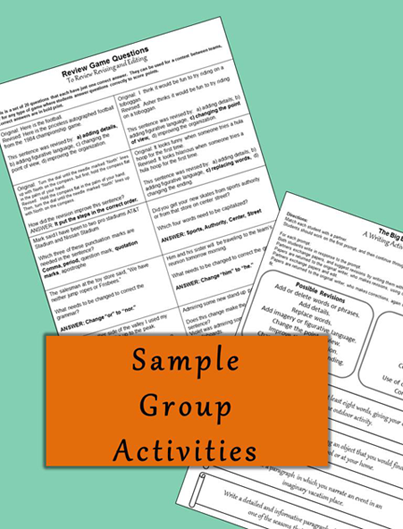 There are eleven student activity sheets and four group activities. The theme of the content is fun activities for the four seasons.